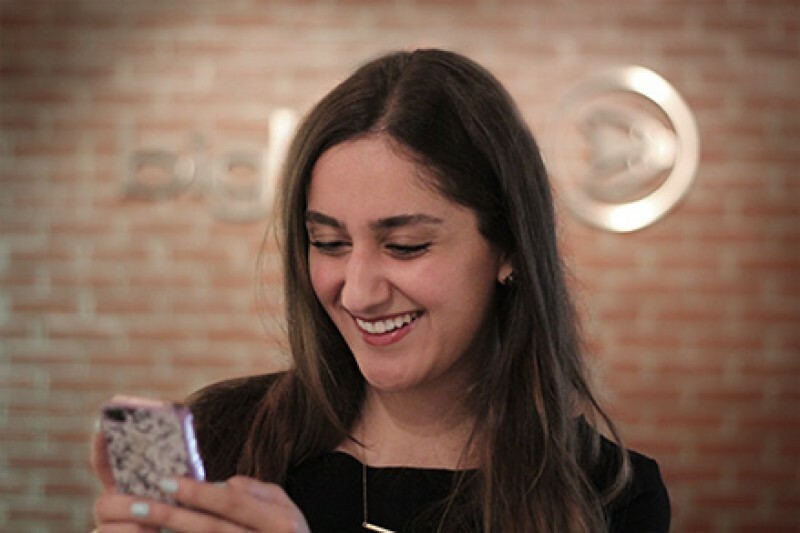 Bigbuzz’s Head of Digital Strategy, Negeen Ghaisar, was featured on Creativemindcape.com in the article 27 Social Media Pros Share Their Best Twitter Tips. Negeen was quoted sharing her Twitter optimization expertise alongside 26 other industry professionals. How can you use effective marketing techniques with only 280 characters, you ask? Negeen’s golden rules are as follows: establish a voice for your brand, use trending hashtags when relevant, one hashtag per tweet (always), promote industry related content, and know your audience. Check out the article to gain some more Twitter-knowledge from the people who know best.